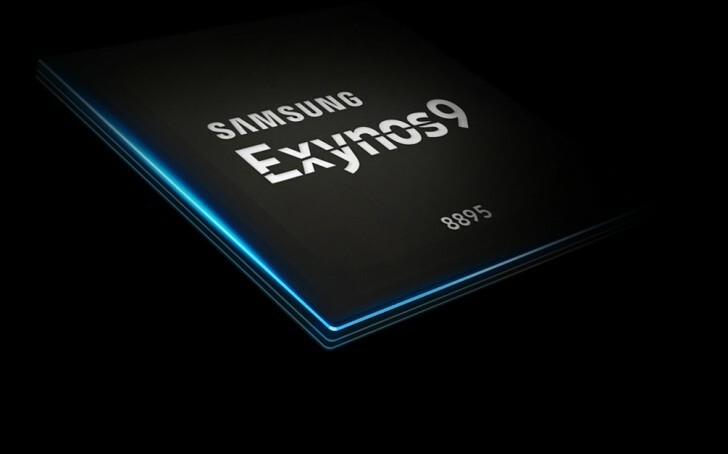 Back in March Samsung introduced its new chipset the Exynos 8895. It was an answer to Qualcomm’s Snapdragon 835 that was the first to support 1 Gbps speeds. Now Samsung improved the modem of the 8895, and it comes with Cat.18 6CA (Carrier aggregation) technology for up to 1.2 Gbps downlink speeds. The Korean manufacturer said it worked closely with Anritsu, a Japanese telecommunication measuring instrument provider, to achieve the impressive results. This is 20% improvement in download speeds that in theory would allow you to download an HD movie in 10 seconds. Carrier aggregation (CA) combines a given number of component carriers with various bandwidths, improving data transfer rates and network performance. By increasing the aggregation capability, Samsung’s new modem will offer more stable data transfers too, not just faster ones. 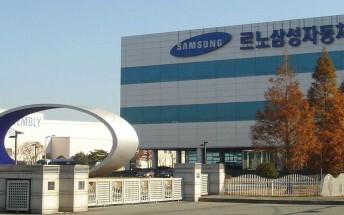 According to the company, the new technology will be in mass production by the end of this year. It is not clear yet if the Cat.18 modem would come with the Galaxy Note8, which is bound to be announced on August 23.